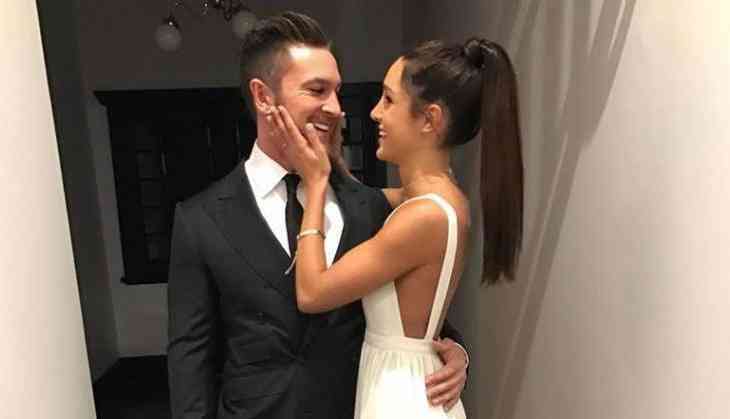 Australian fitness trainer Kayla Itsines got engaged with her long-term partner Tobi Pearce. Kayla shared the engagment news on Instagram. 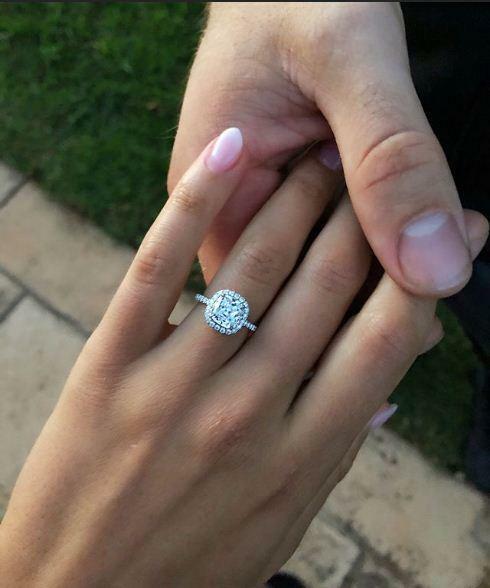 People on social media are awe-struck with her engagment ring. The asscher shaped diamond ring is surrounded by smaller diamonds. Kayla also shared some of the amazing pictures with her partner on social media. She wrote, "We have lived together for over 4 years, we have 2 beautiful dogs, an amazing business... and to top it off Tobi got down on one knee last week and asked me to marry him." 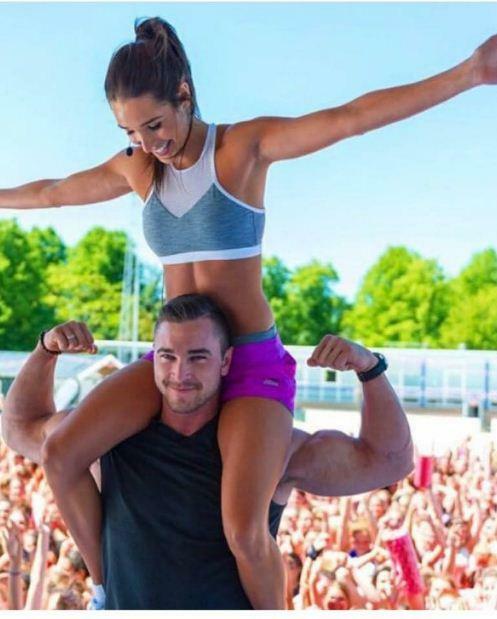 The couple has built the 'Sweat' app and 'Bikini Body Training Company' and the company makes profit into millions, as of 2017 the company's net value is $46 million. Kayla's BBG (Bikini Body Guide) has attracted a lot of people across the globe, she also has 9.4 million Instagram followers and her Instagram is full of after and before pictures of the client's transformation.